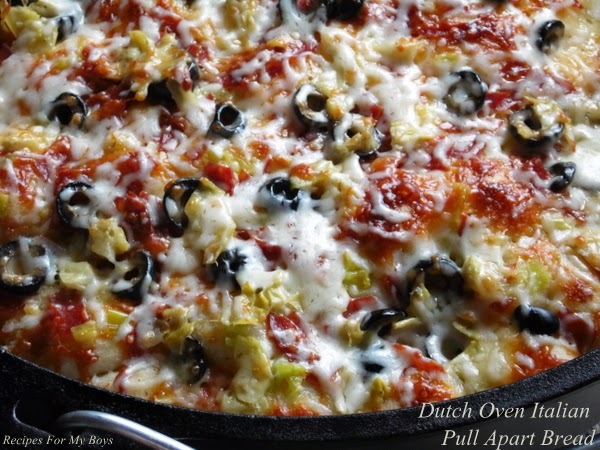 If you love Fresh Tomato Pie, you will love this! 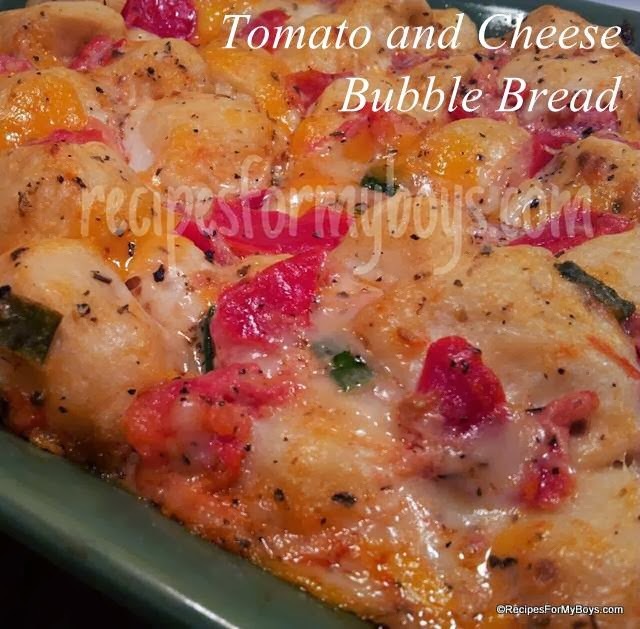 Soft bubbles of bread covered with fresh tomatoes, bits of onions and cheese, cheese and more cheese! Oh yes, this is definitely an addition to our pizza night. I hope you will add this to your's also. 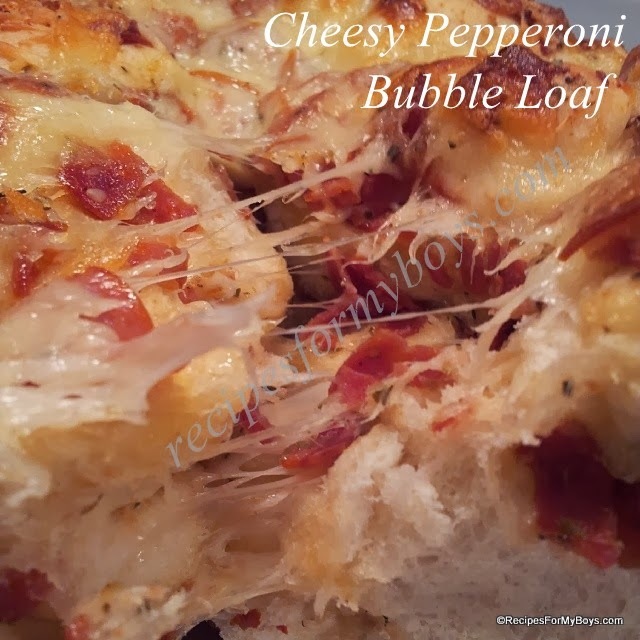 We love all the freshness of this bread.